Sajjad is working on uncertainty quantification of NOx formation in gas turbine combustors. Development of a UQ-enabled emissions prediction tool in Python for gas turbine combustion systems. 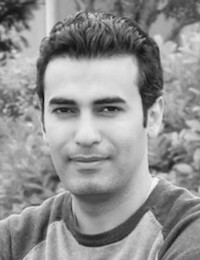 Sajjad is a postdoctoral researcher in the Mechanical Engineering Department at the National University of Ireland, Galway. He has five years of industrial experiences in the field of power generation gas turbines as a combustion researcher. His research interests include uncertainty quantification, emissions modelling, CFD and machine learning.